Did Spring bypass you where you live? I know here in New England it did. Summer has arrived!!!! 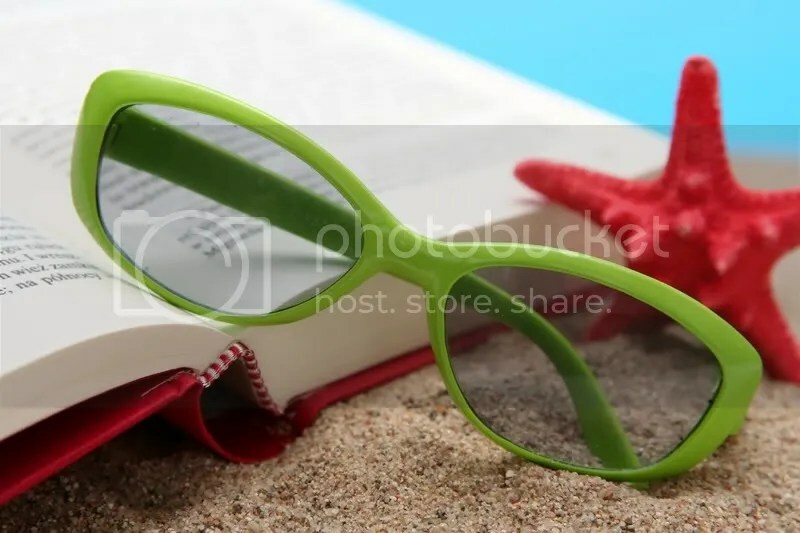 That means it is time to gear up and get our pile of books ready for the beach or by the pool. ﻿ If you follow my blog, you know I am a HUGE fan of Vincent Zandri, when he hooked me with Moonlight Falls back in 2010. So I thought I would share some news with you, and at this price, you can’t go wrong for a perfect summer read. 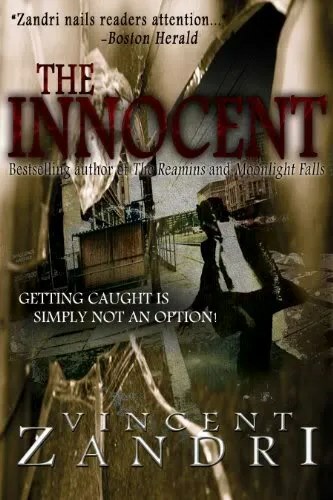 His novel, The Innocent (see my review here), is now only $0.99 on Amazon. But, I am warning you, make sure you apply the sunscreen, because you will become so engrossed that you will forget to turn over. Trust me, it happened to me when I read his novel, Concrete Pearl, while on vacation. FYI Summer Reading There’s A Party and You Are Invited……..